I love this recipe! Mainly because I love bananas, they are nature’s miracle dessert. So sweet and yummy, you can use them in your recipes without needing any added sugar. Mix all the ingredients. Bake at 350 degrees for 30 minutes or until you can stick a toothpick and have it come out clean. 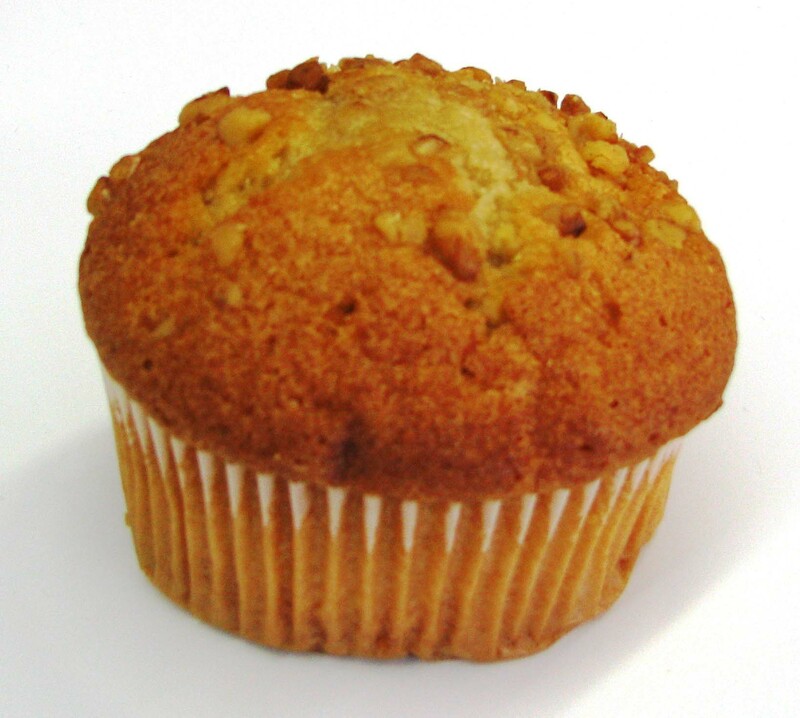 You can even shave some almonds or walnuts and top these muffins with them. Mine made 8 muffins. Each about 110 calories.